Oh, I'm sad...those random pickers never pick numbers near the end of the postings....but I'll try! This would look lovely on our daughter's bed...we're giving her her own room in a few months. So glad I found your blog today. Oh what a beautiful quilt! I love it!! I would be great to have that in my room!! I love quilts! LOVE the quilt and would be more than happy to give it a loving home! What a fun giveaway! Ok, I am in the throws of moving back home to CA (from TN) and we are leaving to drive in 3 days. So, I pondered whether or not it would be worth entering, seeing as I do not have time or energy to up the anty by doing a video or even adding a side bar image either. BUT, because the quilt is so beautiful and your energy so positive, AND 1 lonely entry could be enough if I am lucky; I have decided to enter. 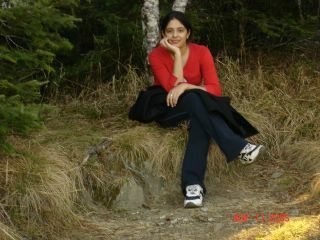 There could not be a better way to also say I am glad I found your blog and will be back many times over. This is just beautiful, Please let someone else win it though, as I don't have good enough spot to showcase it. ohhhh please please let me have a chance at this! I am running back home to try and win it. Please click on my name and come visit. This is a really beautiful quilt. I would love to have it. That is a beautiful quilt!!!!!!!!!!!! I love quilts and I should, being from the south. I have an old ladder with quilts over the steps of the ladder. This quilt is beautiful and could find a home in my room. I love quilts, and this one is beautiful! I'd love the chance to win. Thanks! Aww man just realized I was # 2853 to comment..shux...that means since I have no blog site of my own to post all the extras...I have a 1 in 2852 chance to win this awesome quilt...so here goes...which does seem to be better odds thant the 1 in 100 million to win the lottery and win the cash to buy my own.. Anyway, I posted about your giveaway and added the button to my blog. 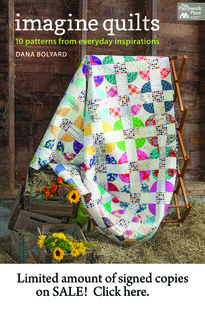 I love quilts and would love to win this one! 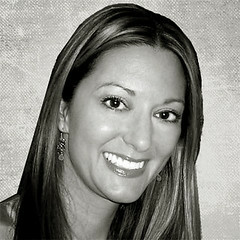 I will go now and add the graphic side bar to my blog. With no chance to win, I must leave a comment to tell you I understand your feelings for this quilt - I love it after only seeing pictures! I'm drooling & wishing I could run my hands over it. Thanks for sharing. That is beautiful! I think I am too late to post it on my blog so I will take my chances with one entry, maybe, just maybe! 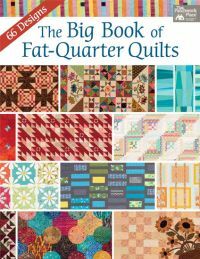 As a new quilter, this is something that I would love to be able to do. It is gorgeous. And I just posted it on my blog too. I am now number 2825..there's no way, but I gotta believe a little eh? Beautiful quilt..thanks for sharing! What an incredible work of art! Thanks for the inspiration. Love it!!!!! It would look sooo cute in my house. Hope I win!!!! The quilt is beautiful. I would be thrilled to win it. Thanks! thanks for the chance to win the gorgeous quilt! What a gorgeous quilt, I'd love to win it! And what a brilliant idea, this contest! This is the most amazing quilt...such vibrant colors. And I would have to agree that the crinkled effect after a quilt has been wahed is divine. Speaks of another time perhaps!! Please enter me in! thank you and God bless you!!! What a wonderful blessing for some lucky person to reap the rewards of your special talents. You are truley a gifted and blessed indivdual. Love this quilt! I amazed you are giving it away! I have linked to you and added your button to my blog.. It's gorgeous! I would post a link but I don't think anyone reads my blog!! This is absoultely beautiful! I really mis my Grandmother's quilts. What an incredible, very 'online community' cultivating idea! Your artwork and willingness to share it are inspiring! I hope to win! Your quilt is gorgeous and I would LOVE it for my daughters new bed. I will be posting a link to your site. my site is www.xanga.com/coolmomofeight. 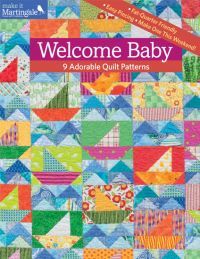 Yikes, I can't remember if I entered, but would sure love to win that beautiful quilt. Sorry about sending the email on accident! Yes, yes please enter me in the contest!!! Absolutely beautiful quilt, and here's hoping it's mine, mine, mine -- my daughter Emma and I are drooling over it! We love your playlist, btw! Jason Mraz ROCKS!!! Wow! That is truly beautiful! No wonder you're having a hard time letting it go... just the photos are enough to make me swoon! I probably don't stand a snowballs chance in FLorida of winning this thing but it's so pretty I have to try. It's so pretty I'm getting my saliva on the screen. The quilt is lovely. I think I have to add learning to quilt to the long list of things I want to learn to do. Wow! What a beautiful quilt! would love to win! What a beautiful quilt. Count me in! Love it and it is very pretty! Love this beautiful labor of love...the bright Springtime colors are perfect for my bedroom which is in the midst of a much needed makeover. I'm keeping my fingers (and toes...rofl) crossed on this one. love your blog...i was introduced to it by amy (buraellen.blogspot.com). hopefully she isn't reading this...but i'm entering this contest so i can win it for her. This is too fun to pass up! I love this quilt! I hope I win, I hope I win!! I put a video on YouTube with the title you requested, I hope you find it. .... I hope you get it before the drawing. 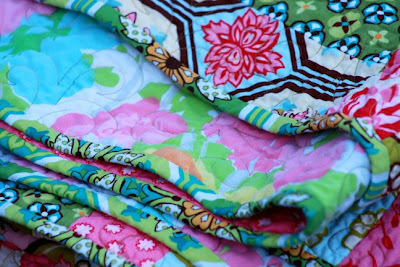 My love for quilting was a gift from my mother--one that came with a love for great fabric and beautiful patterns. I love what you have created here! I am going to add this to my blog for sure! Love to have my name once put in. storm pass as I was reading all the chances and the electricity went out! What an amazing quilt! You inspire me to try new things! I would love to win as I know everyone would! Thanks for sharing it with us all. Bummer- I don't know how to do all that fancy stuff to get extra entries...so I'd better make this one count!! Love the quilt!! The quilt is so beautiful, and even though I'm only going to get one entry in this contest I can still HOPE to be a winner! Here's to drawing my name!! This will be my one and only entry since I am not a (gasp) blogger. But here it is, I hope it's a lucky one because that quilt is A-mazing!! OH--MY--LANTA!! This is gorgeous!!! I hope I win. The color combo is so eye catching you just have to stop and look at it to soak it all in. video camera is broken and I have asked around to no avail of getting one. Man oh man I want this super cute quilt so bad I could sit right here and cry a puddle of tears. I understand that my chances of winning this are like 1 in about 3000 but I REALLY, REALLY am hoping that you will take pity on me because I have never one anything. Scratch that. Once I got a candy bar from the teacher because I got an answer right. Okay - enough said - I am begging. I just found this site and giveaway on Sunday--hardly time for us to put something together video-wise with our hectic schedules, but I managed to put a post in my blog (cmkathie.livejournal.com) and the sidebar link. This quilt is GORGEOUS! Beautiful! Love your quilt.. makes me want to try something like this someday..... do you teach? Thanks for opening up the drawing to ALL! It's just fabulous! Wrap me up and call me a baby. I will cry blue for this quilt. I am in love with this quilt! I have post of your give away and a graphic up on my side bar. This is inspiring me to make one of my own. That would be perfect for my new room and, eventually, for my dorm room! Please enter me. Thank you for giving away such a cute quilt. I can think of tons of reasons for you to give this cute quilt to my cute family. However, I don't want to overwhelm you so I will just give the main one. We will love, use it and appreciate it. I would cherish this quilt ~ it's fantastic! 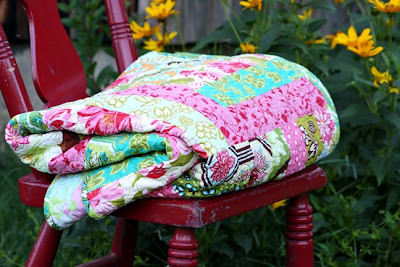 This quilt is so cute, adorable and absolutely perfect! It is so inspiring to me as a beginning quilter. I can't wait to get started to create something so wonderful as this quilt! 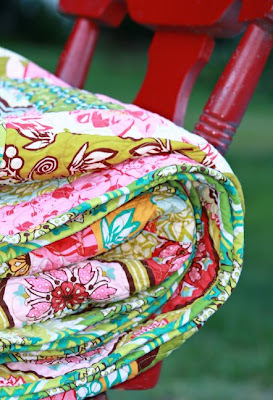 I love Sandi's fabrics......please enter me into the drawing!!! So beautiful- would look great on my daughter's bed. Is it too horrible to play the cancer card to win? I am a one year cancer survivor and quilt collector. Would love to win! Preppy Mama sent me to your site. Love the music. I hope to have songs on my site. Maybe you can teach me after the giveaway. Cheers. thanks for the chances! YAY! Great! I hope I can win this for my BFF! With so many comments there doesn't seem to be a chance I'd win, but your work and colors are gorgeous! Hope you have a great rest of the summer. That is a lovely quilt. It reminds me of the quilts that I have always wanted to make...but have never gotten the nerve to try. It is lovely and anyone who would win would be seriously lucky to sleep under that beauty. Your work is lovely. That quilt is absolutely beautiful. I hope whoever wins it, appreciates all the work that went into making it. Thanks for having the contest! 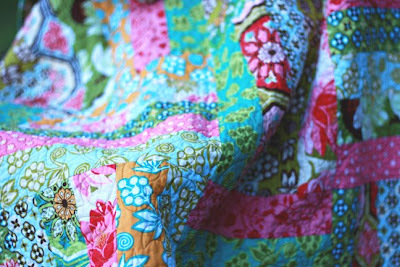 Love your blog...reeeeaaally love the quilt! I am entering...have posted the thingie on my blog, and posted a blog entry on my blog! Pick me! Pick me! It's 11:22 pm on the final day so I'm just gettting here in the nick of time. I asked my hubby to type in a few of these words as he's the lucky winner type, not me. Found this through The Downtown Boutiques blog and I'm so, so, so happy. This is a beautiful work of art...I love the colors and would love to win it to give to my granddaughter. She adores decorating her room (and she's only 5), and would love this for her bed! Beautiful quilt ! I probably don't have a chance but I can dream .I have never seen so many posts on one blog before. WOW ! Love, love the quilt!!! This would look great in my daughter's vintage bedroom!!! I'd love to tuck my girls in under this quilt! Great googilly moogilly, and Holy Moly, that is the most beautiful, darling, exquisite, friendly, happy, bubbly, cheerful, bright, wonderful, gorgeous and inspiring quilt! 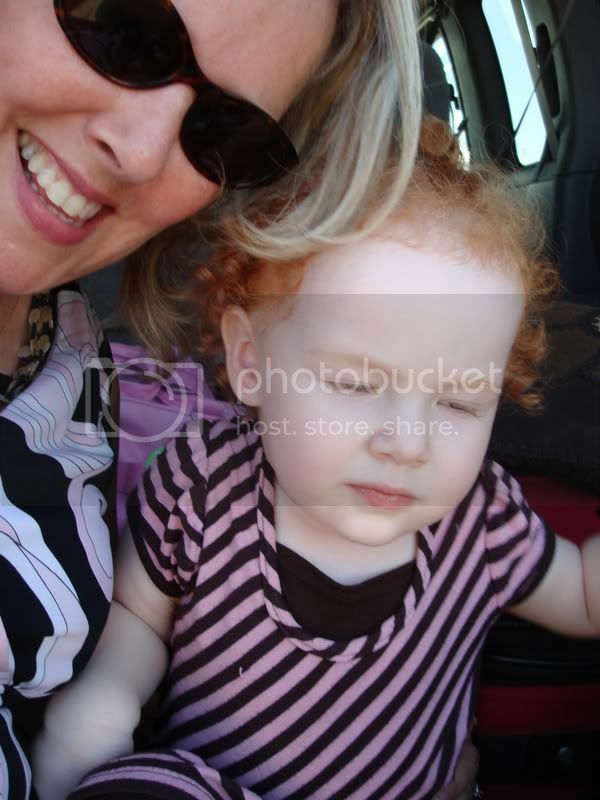 I've been obsessed with the Ginger Blossom line ever since I was pregnant with my daughter... who is 8 months already. (where did that time go?) I would love to make her such a treasure, but I'd have to bribe someone to teach me, since I'm more of a knit/crochet/handstitch kind of gal. The next thing on my wishlist is a sewing machine, though, so maybe soon I can start! Thank you for inspiring so many women to rise up and be the domesticated goddesses that is in our natural divine makeup! Whoever wins this quilt is a BLESS-ED person, and you are very generous to let it out into the world! I'm too late in the game to make a video and such, but I'm thankful to have seen the link on Sandi's blog and I'm so glad I clicked it! Wow! Will you look at all those comments! It's a beautiful quilt and I'd be so lucky to have it. Hi Dana, Oh i am so excited to enter this drawing for this AWESOME quilt! The fabrics are wonderful and amazing and i know Michael Miller well since i use his fabrics to make my purses! Oh and i have to post your contest and graphic on my site too! Off and running!! I wanna win for my sister Heather. It's her birthday. She should win. It's just right. And even though I wanna keep it for myself...I would just have to give it to her. I'm putting the button on my blog. what a beautiful quilt, brings back memories of my mom, she was a stay at home seamstress. What a beautiful quilt! I want to enter. My url is childrenrablessing.blogspot.com and I have linked you! Just saw a post on this beautiful quilt. I don't know what time zone you're in but I hope I am making it just under the wire to enter. You're awfully generous to this beauty away. What a lucky, lucky winner!!! am i too late? 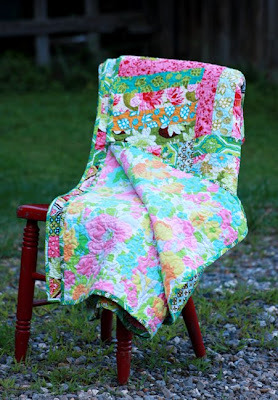 i saw this at autumns blog and i have to say that the quilt is so beautiful!! That is such a cute quilt. 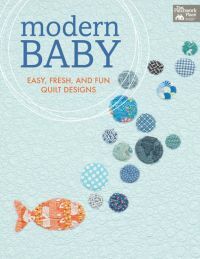 I have always wanted to quilt, but have not started yet. This beautiful quilt inspires me to start.....I love the colors!! that is the most beautiful quilt i have ever seen!! It is still 7-22 where I live so I hope I am still in time for the drawing! Oh I love this quilt...I'm hoping I'm still in time!!! er ... I would have done the youtube thing ... if I had found out about this contest a bit sooner than 5 minutes ago! Oh, I'm sad I missed this. I love that quilt. But I'm glad I found your site. I'll be back! Gorgeous!!! I adore this!!! I would like to own it! Thank you for the opportunity to win this fantastic treasure! Dang. I missed the entry deadline! That is a fabulous quilt, though! Beautiful quilt-I love having quilts around the house especially in winter. They feel so nice to snuggle up under! I'm linking to it on my blog. wow, wow, wow. what an amazing quilt! I want it bad...but I'm also insanely happy for whoever wins it! 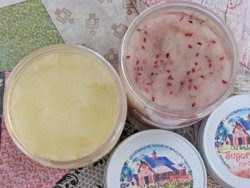 I'm linking on my blog as well. I would love to win your quilt. It would be perfect for my heirloom room! Thank you for your sweet offer. OMG...How beautiful! I would love to win! !I will also put links on my blog!! Oooohhhhhh, wouldn't you know. I didn't see this until tooo late. It is an absolutely beautiful quilt. Oh my goodness....almost 3000 comments. HOLY COW - the web is amazing. Love.IT! Such a good giveaway! Love the quilt. It would look perfect in my bedroom! What a cool quilt. I would love to win it so here's hoping! 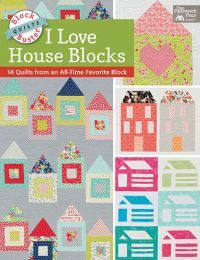 Ok so I am obviously to late to enter, but I am in lvoe with this quilt!! How much would you charge to make another one of these?? Email me at summerof2002@yahoo.com Thanks! I would love to win this. 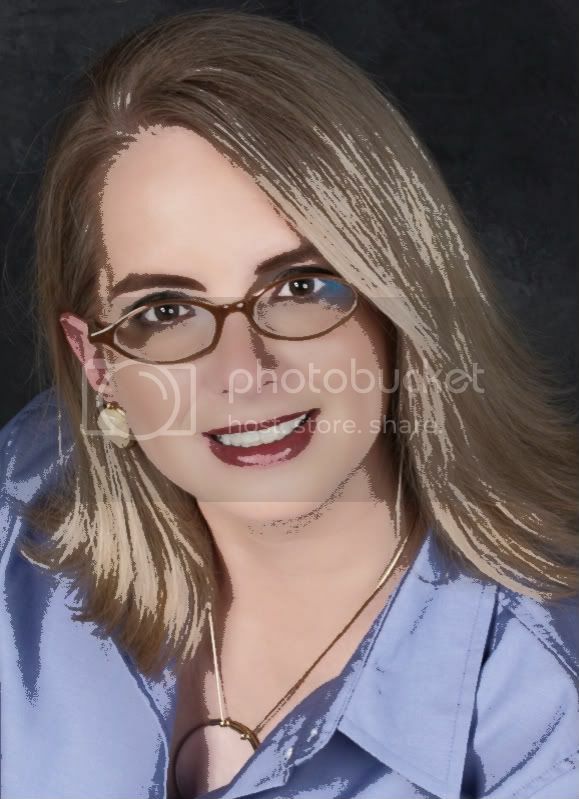 I posted your graphic on my side bar. Oh I hope I win. I know that it is too late to enter your contest but I really just wanted to say how beautiful your quilt is and how cool it is that you are giving it away! That quilt is ridiculously gorgeous! Wow, an amazing give away! 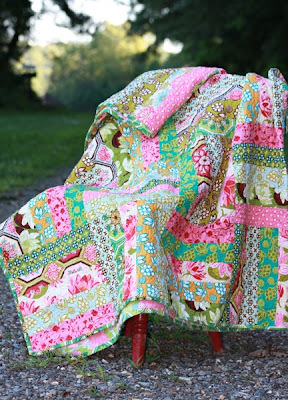 Gorgeous quilt, wonderful fabrics, and beautiful quilting. All done by others. Who could ask for anything more!!! Count me in. What a beautiful quilt! Such happy colors and patterns! I am keeping my fingers...and toes crossed! Thanks for the giveaway. THe quilt is beautiful. LOOVE this quilt! Working on video. :) LOVE your blog, too. That is the most gorgeous quilt ever. If I win, I'll use it everyday. even in summer. Well, I will only have one measly entry since I don't have a blog or a video camera, but I will still cross my fingers and toes! :-) It's a BEAUTIFUL quilt and I would love to win! Such a awesome giveaway. I posted about the giveaway on my blog at www.joyslightbulbs.blogspot.com and put the banner on the side of my blog...hope I win. What a stunning quilt! Thank you for entering me in your drawing! How can you part with that beautiful quilt? One of us will be very lucky. 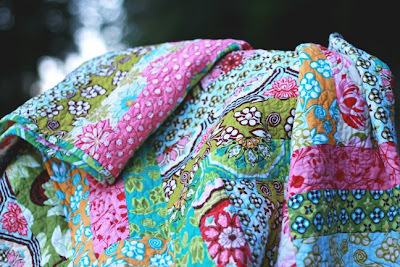 I love quilts and the colors in this quilt are beautiful. Oh my!, I mean, oh, me! Pick me! 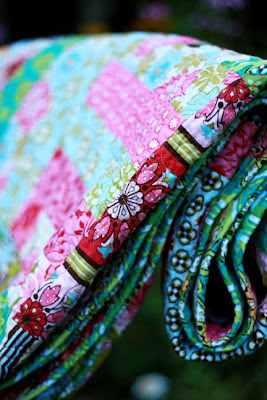 It just wouldn't be right to start a blog just for the extra entries, but that's such a beautiful quilt I am tempted. Love the quilt!!! I have a bed in need of a special quilt like that. I make quilts for everyone except myself. Oh my goodness, I just love this quilt! I am crossing my fingers & hoping to win something for once! :) Beautiful work! Love the quilt. 100% cotton is also awesome.